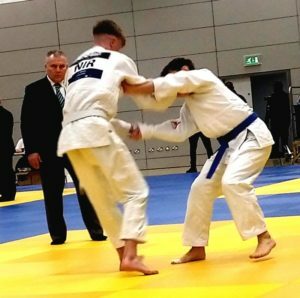 We have partnered with our friends at Cimac to take the hassle out of searching for a Judo Suit and bring you a full range of Judo Suits, apparel and training equipment. These will all be delivered directly to your door in Northern Ireland! The best thing about this partnership is you will save an exclusive 15% off everything in their range! 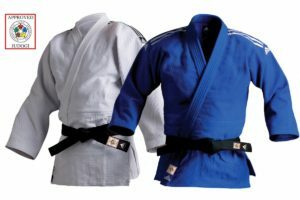 That includes not only Judo specific equipment or suits, but also hoodies, protective equipment and supports, T shirts and even training equipment and / or equipment for other sports. 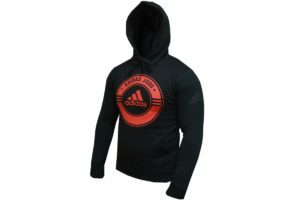 There are plenty of Adidas items available now which are perfect for birthdays, rewarding yourself after a grading or competition or just as a treat for you or someone else and these will be shipped to you ASAP. 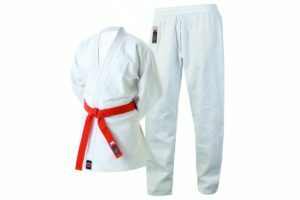 or beyond you’ll be able to order premium equipment (including belts or even Boxing Gloves) at a discounted price and enhance your training at the same time. Feel free to let your friends and family know if they are involved in other sports as everyone is welcome to avail of the saving. – Enter code and click apply coupon for 15% off. 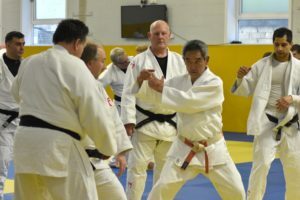 To take a look at what is on offer simply click here to visit the Cimac website and then at the checkout enter your exclusive code of NIJF15 to save 15%. Please note: The discount does not apply to shipping costs or items that are already on sale.